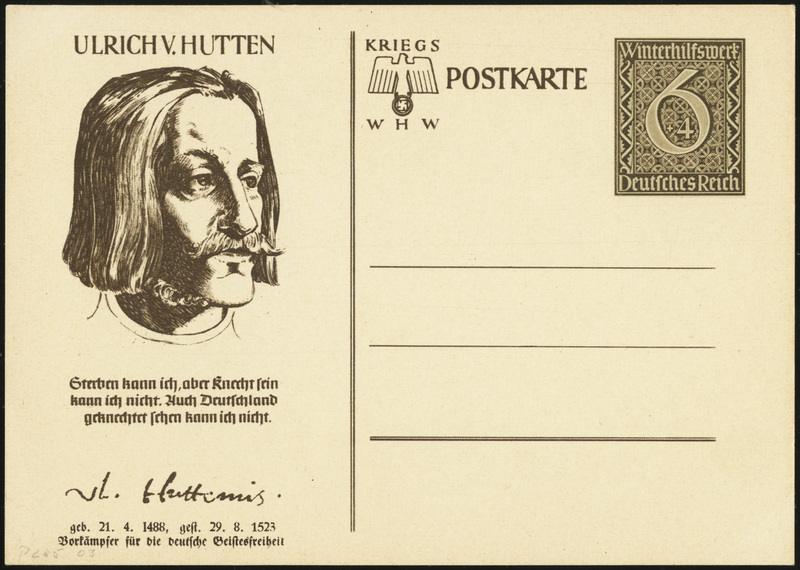 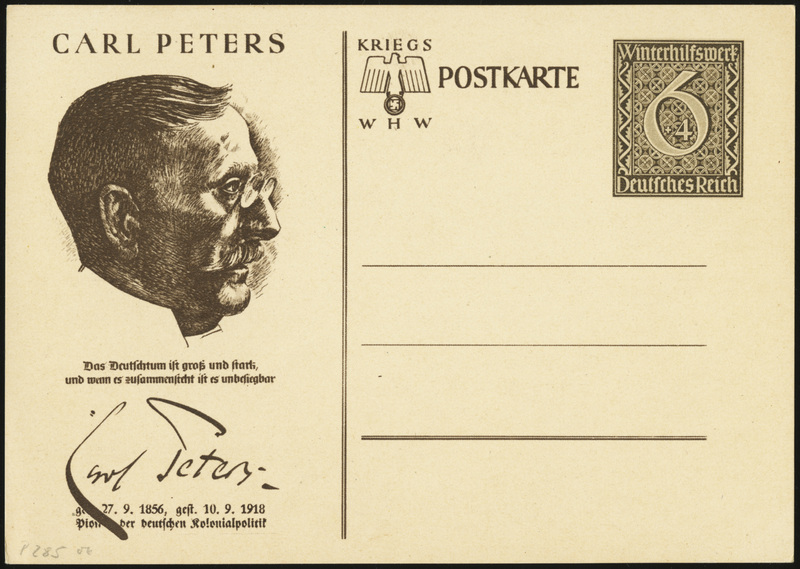 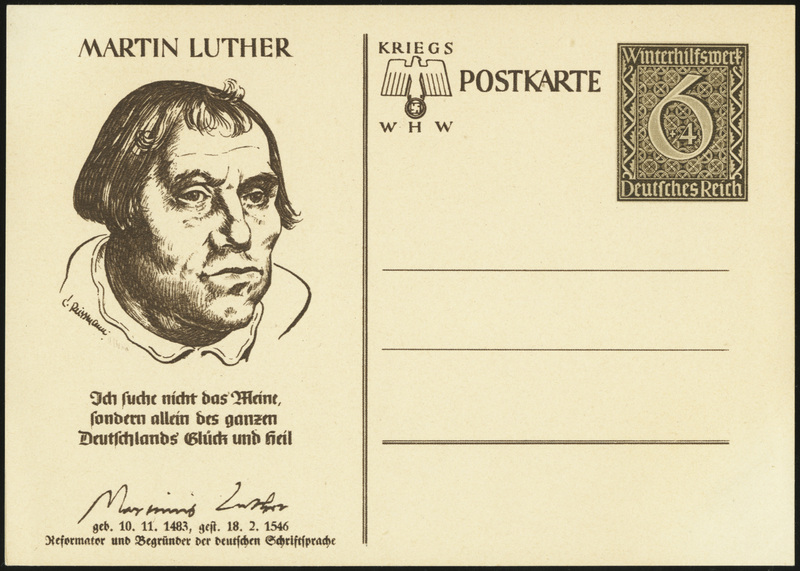 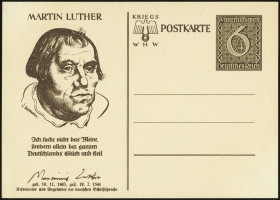 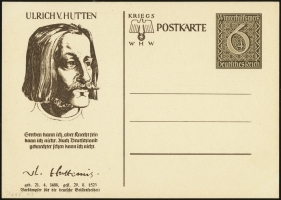 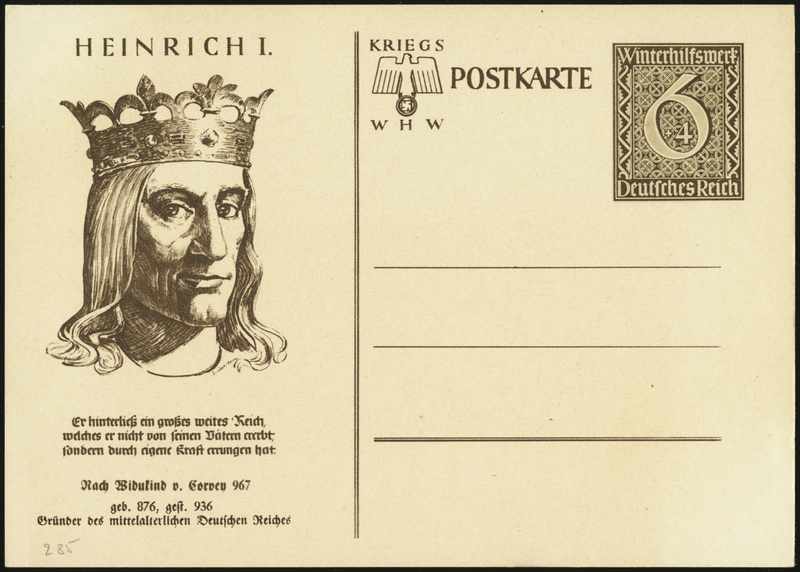 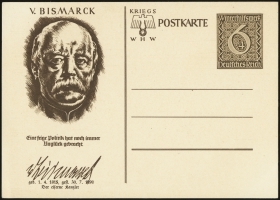 This series was issued on 27 October 1939 to benefit the Winterhilfswerk fund. 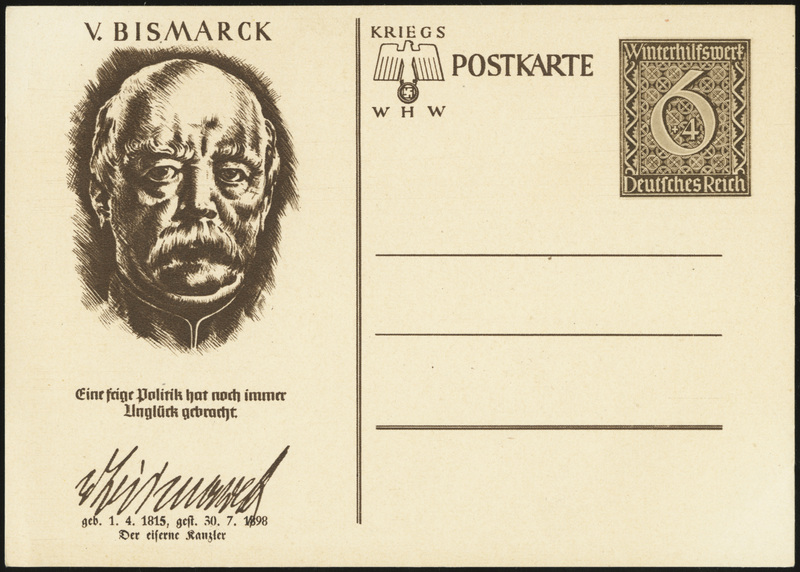 The cards are identical to the 1940 Winterhilfswerk Street Collection Campaign cards (P286), except the 1940 cards have an additional inscription along the centerline — “6. 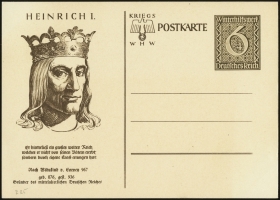 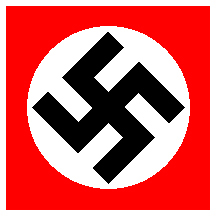 Reichstraßensammlung 29.-31. 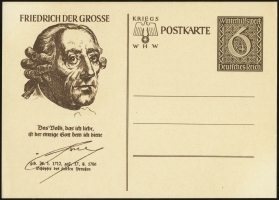 März 1940 / Schaffende sammeln – Schaffende geben / Abgabepreis 15 Rpf” (6th National Street Collection, 29-31 March 1940 / Workers Collect – Workers Contribute / Sales price 15 Rpf).